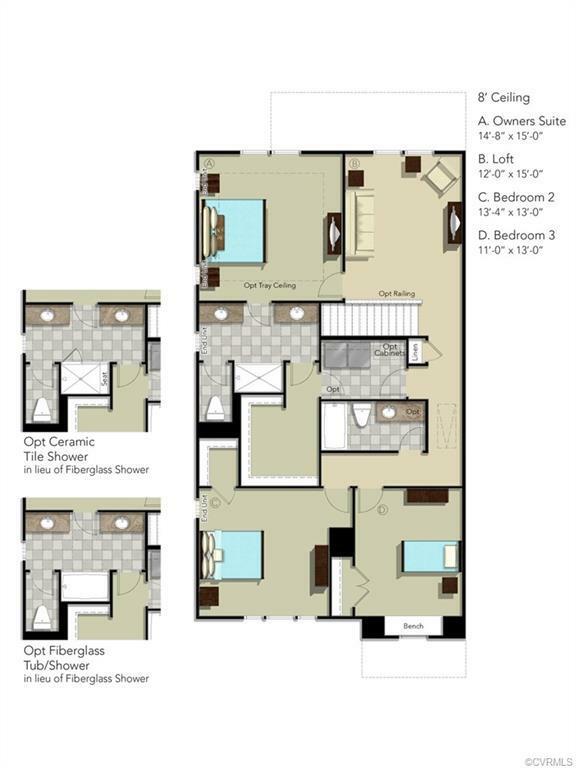 MODEL HOME - END UNIT!! Under construction. Are you looking for an investment opportunity? SellER will be looking for a 24 month lease back!! 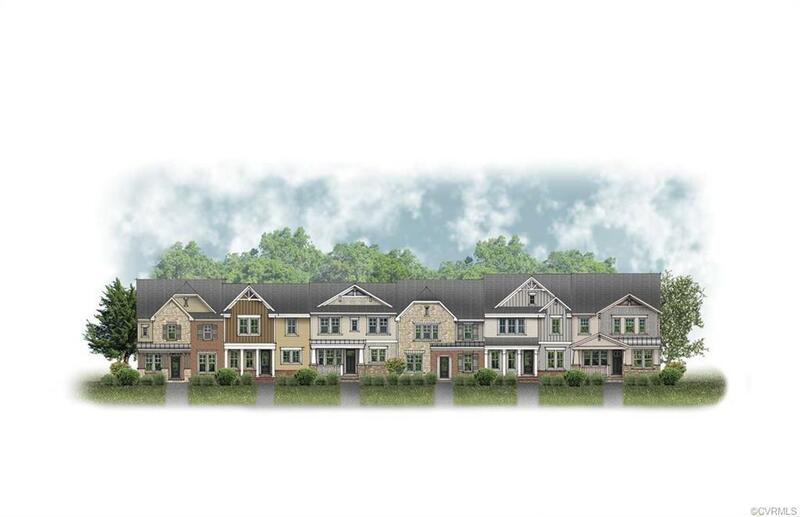 Located in Glen Allen's newest Master-Planned Community - River Mill. 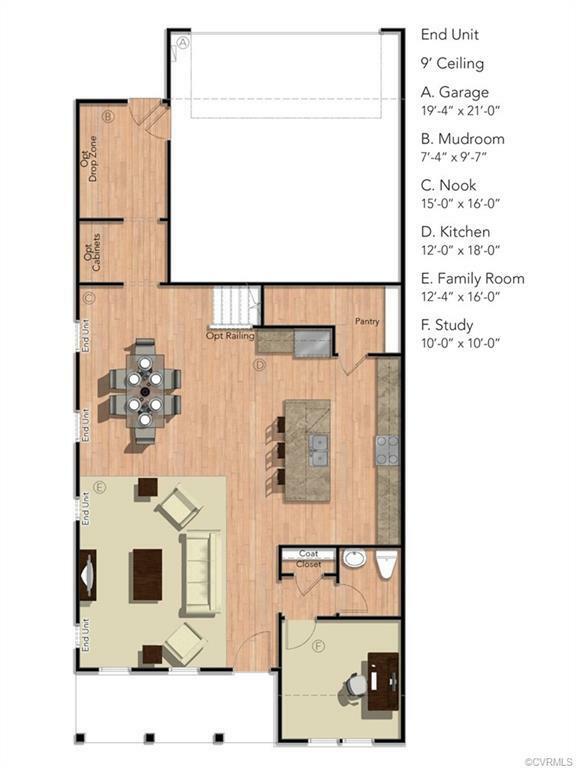 This community is being built along the Chickahominy River, and will offer homebuyers a variety of lifestyles! River Mill was awarded Richmond's first Active RVA Certification community for creating a culture that encourages healthy lifestyles. 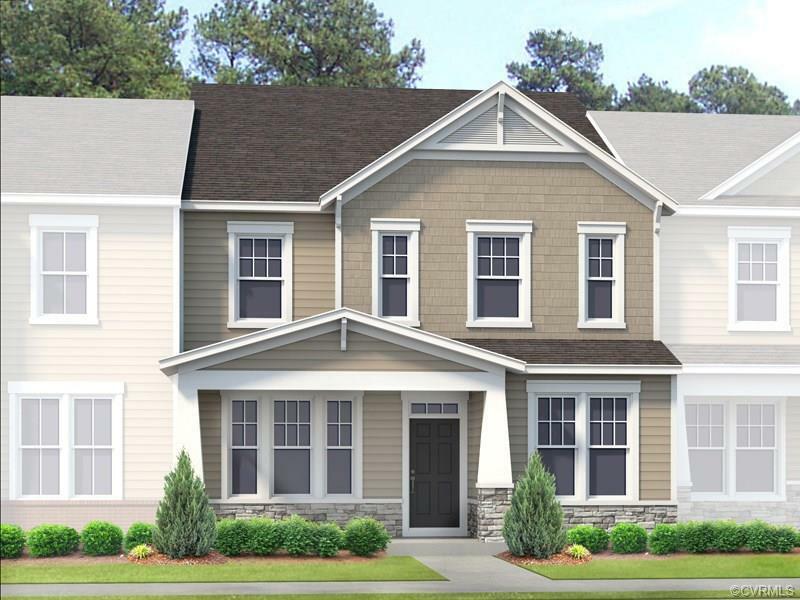 Whether that is walking or biking the natural trails, strolling along the sidewalks around the community, enjoying the clubhouse, pool or play area or even taking in the breath-taking view of the Chickahominy River, this community offers the perfect combination of calmness and convenience. Located close to I-95, I-295 as well as shopping and dining, homebuyers have quick access to everything they need! Make your appointment now to learn more about this amazing new community!